what years are most collectible, what to look for? 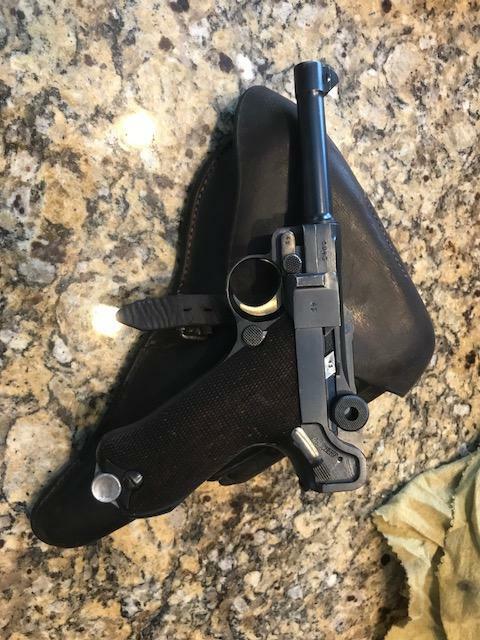 ive been looking for a Mauser 1914 for a couple weeks...havent been able to find anything in really nice condition..
im just looking for advice on what each of you would look for and price range for a collector grade 1914...the one thing that is a must for me is the flame blue trigger,etc....i really love this finish on my Luger! Re: what years are most collectible, what to look for? Welcome to the forum. A WWI era 1914 is a good place to start. The one you are looking at should top out at $500 high retail. Pawnman's reserve is insane. Here is a guide that will help you see what you are getting into.